Android Pay, Google’s app that allows you to make contactless payments, is becoming one of the UK’s favorite ways to shop since its launch this past May. 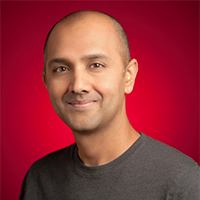 Adoption of Android Pay is growing rapidly as people are tapping on the Tube, in stores, and in their favorite apps. As we head into the festive season, the Android Pay team is thrilled to announce the launch of shop. tap. reward. Each time you use Android Pay in store in the UK or on the Transport for London network from now until the end of the year*, you’ll receive a virtual cracker in the app. Open the cracker to see if you’ve won one of over 100,000 gift cards that could be inside, including a £10 Costa Coffee gift card, a pair of tickets for ODEON Cinemas, a £500 House of Fraser gift card or a £500 Currys PC World gift card. With each of your first five taps you can also collect a virtual coin, and after you collect five coins, you’ll earn a free £3 Costa Coffee gift card. 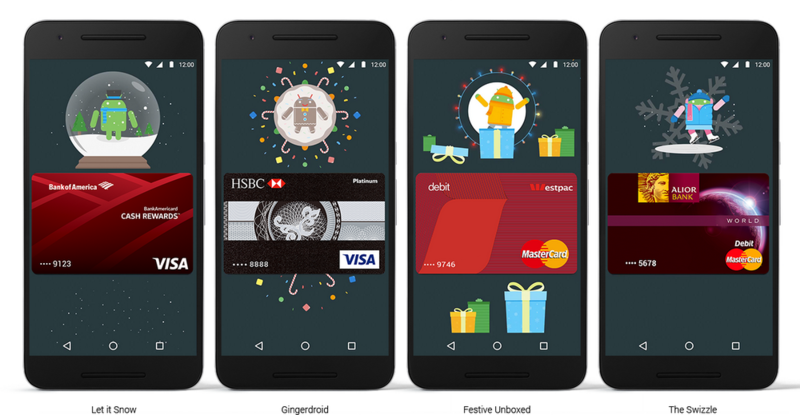 Learn more about these festive surprises and share your excitement with #shoptapreward and #AndroidPay. Incomplete journey notifications: If you forget to tap in or out at any TfL station, Android Pay will notify you the following day that you have an incomplete journey, so you can request a refund on the TfL website. Daily travel summary: Station names and bus numbers will now be tracked within the Android Pay app, so at the end of the day you will be able to see a summary of your daily journey added to your TfL transaction. And it gets even better. Starting today, UK users will see the Android Pay button in the updated Uber app. It's a great transit option for getting those oversized shopping bags home. We’re delighted to share that Android Pay is currently available in in seven countries: United States, United Kingdom, Australia, Singapore, Hong Kong, Poland and New Zealand, with more countries coming soon. Let us know your favorite by sharing your posts on social with #AndroidPay. We welcome you to tap on and enjoy the festive fun.